Enjoy a day in Tuscany on this private tour from Florence. 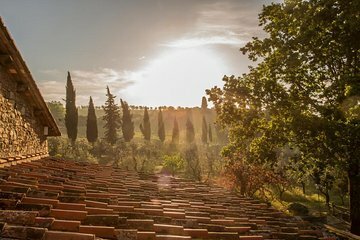 You'll take a drive through the countryside to reach the medieval village of San Gimignano, and then head to the Chianti wine region for lunch and a wine tasting at a boutique winery. The day continues through the hills to Greve, Panzano, and Castellina.